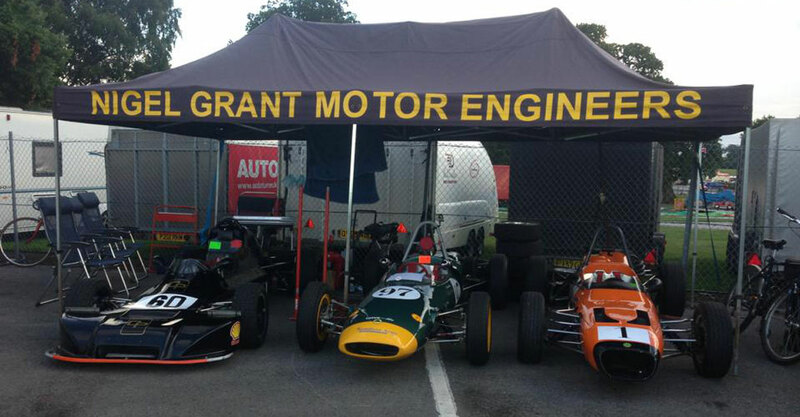 Welcome to Nigel Grant Motor Engineers, based in Swinton, Manchester we provide car servicing and maintenance on all vehicles, we can also arrange MOT testing on site and can organise bodywork repairs. 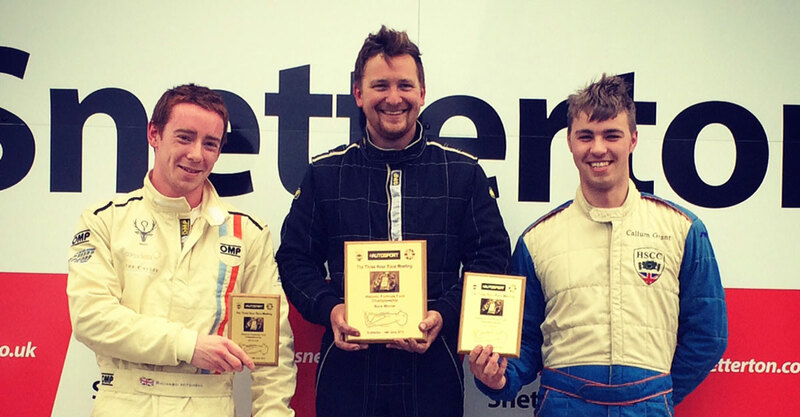 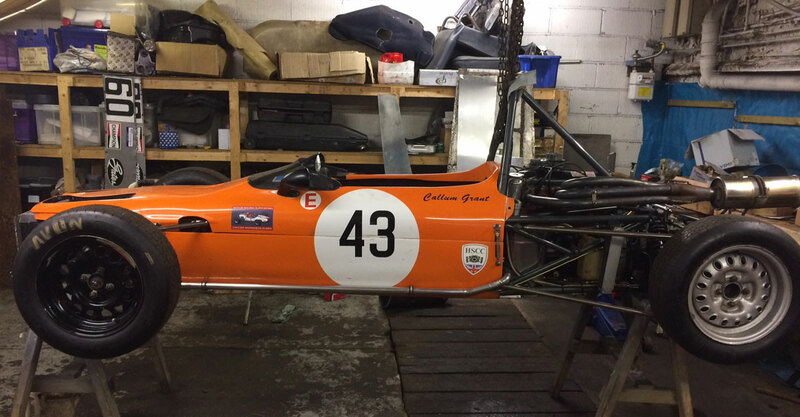 We specialise in the servicing and repair of classic cars and we run our own race team which competes in the Historic Sports Car Club Championship. 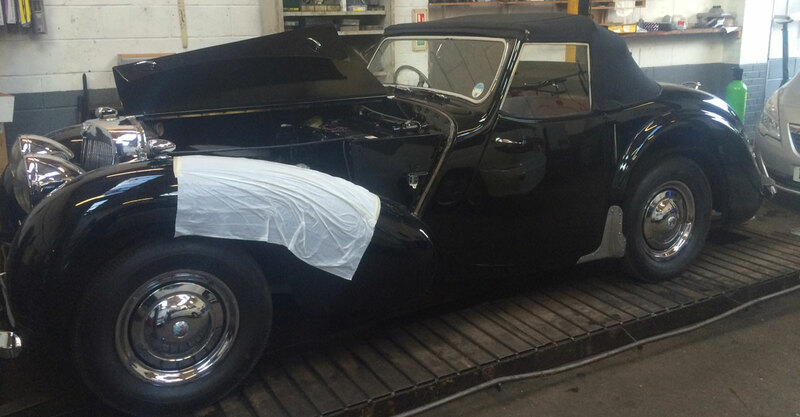 We at Nigel Grant's like to think we repair cars the "old fashioned way" with courtesy and respect and no silly gimmicks.